We’d love to see you this Sunday! Church starts at 10:30am, and there’s coffee & pastries and kids registration from 10:00am. 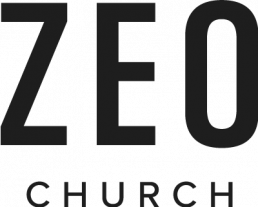 Come as you are – at Zeo Church everyone is welcome, nobody’s perfect and anything is possible. If you’re coming with a baby, feel free to make use of our baby zone at the back of the main hall – there’s a safe space for you and your baby along with other parents. For kids who are walking up to age 3, you’re welcome to stay in the main hall, but we have a Tots room that you’re free to use any time. You’ll find toys to play with, and an audio feed from the main hall so you don’t miss anything. Zeo Kids is for all children aged 3-11.  We believe that kids should have a blast at church every single week – and at Zeo Kids we make this a priority. The other thing we make a priority is your children’s safety. Because of that we have a detailed registration process for our Zeo Kids programme the first time that you visit. You’ll want to arrive between 10:00 and 10:15am and head to the cafe to get signed in for the Zeo Kids experience. Zeo Youth runs most weeks for young people aged 11-15. We’re in the main service for the first couple of songs, then we head out when given the cue from the front. Meet us at the back of the main hall and we’ll go from there!